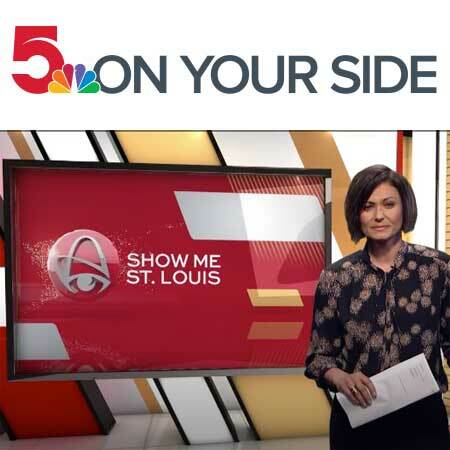 Show Me St. Louis, a popular daytime television show on KSDK Channel 5, posed the question, "Where you need to go if your child contracts lice?" See the video from this February 2017 broadcast on which the Show Me St. Louis crew visited Lice Busters and shared the Lice Busters story. Lice Busters St. Louis LLC is an independently owned St. Louis-area business and not affiliated with any other business named "Lice Busters".